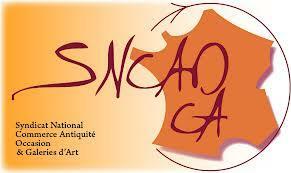 THE FRENCH BROCANTE suggests a wide range of 1950’to 1970’ Vintage and Scandinavian objects and furnitures. From French designers Pierre Guariche, Jacques Adnet, Mathieu Mategot and foreigns Gaetano Sciolari, Marcel Breuer, Gio Ponti, Eames, Arne Jacobsen, or Eero Saarinen, up to Scaninavian furnitures with elegant shape, we suggest our news acquisitions to enhance your home. 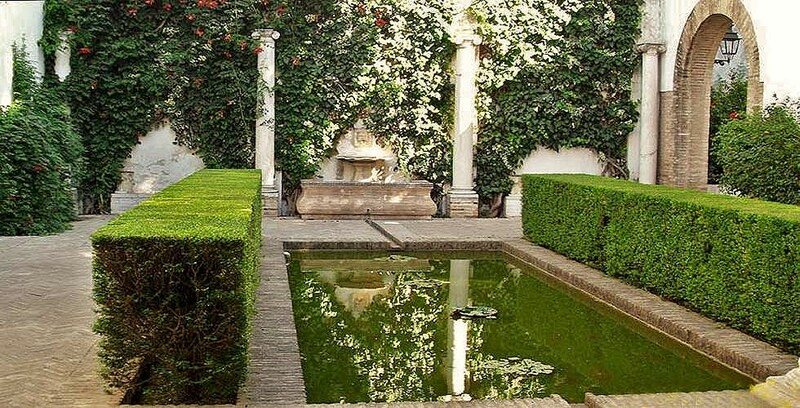 What would be France without its gardens? From the Loire Châteaux through to today’s gardens , garden furniture provides well-being and pleasure of everyday life. 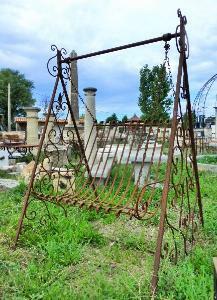 THE FRENCH BROCANTE offers you several type of items in this area. A fountain made of stones, jars coming from ancient French craftsmen, such as those coming from Anduze and today spread throughout Versailles gardens, or iron-cast table and chairs made over a century ago. Those items have a timeless elegance. For central rooms such as your living room, you will find here all the furniture that THE FRENCH BROCANTE imagined you could use to enlighten your home. 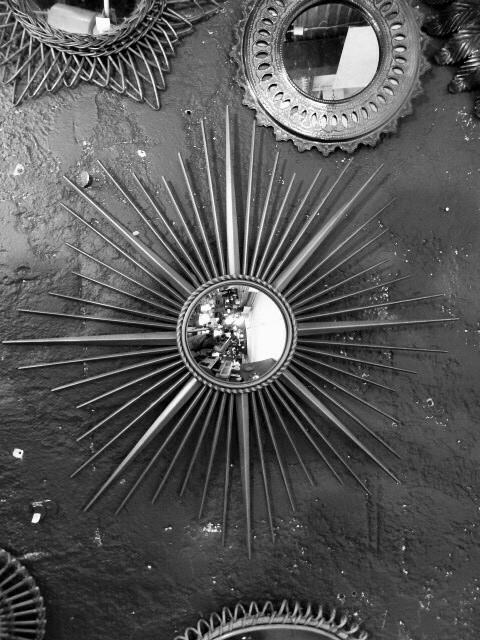 From a Louis XVI armchair found in old French village houses, together with a golden mirror, a light or other ornaments, all of these items are extremely successful in France. These items, restored or not, painted over or transformed to serve the imagination of a collector, will bring a timeless French touch for an exclusive home interior. Tables, Chairs, lights or buffets, you will find all the items to convert your dining room into a warm and cozy area for your friends and family. Coming from wealthy estates, private castles or specialized antiquarians, our furniture will be a successful addendum to your modern interior. These objects, uniquely French, will bring a delicate touch and will participate to the well-being impression so unique in your home. This rubric shows you unusual items we fell in love with throughout our ‘’treasure hunts’’ throughout France. These objects are very different one from another, coming from old French houses, brocantes or garage sales. 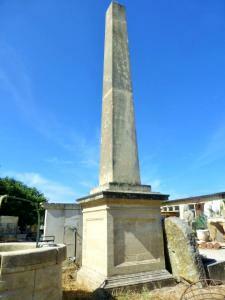 Fabulous carved stone obelisk. 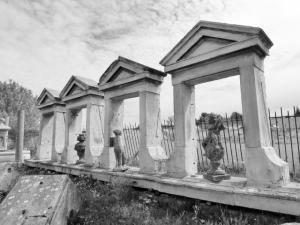 Work of a French stonemason. Set of barrier from the TOUR EIFFEL with certificate of authenticity. 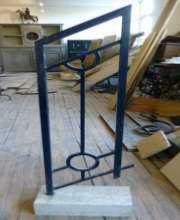 Barrier brass and iron maded. 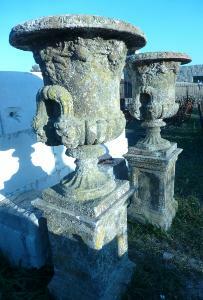 Pretty pair on reconsitued stone urns from early 20th century. BIG FOUNTAIN « BACCHUS » WHITE DRESSED STONE. 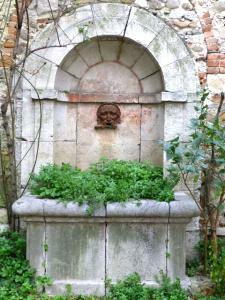 This fountain is in the effigy of Bacchus which is the Greek god of the holiday, the wine and the gastronomy. 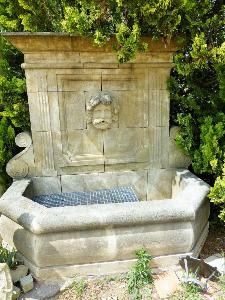 WHITE STONE FOUNTAIN FROM PROVENCE. 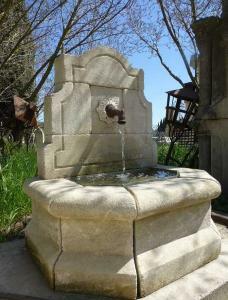 Very beautiful white dressed stone fountain cut by a French craftsman stone-cutter. 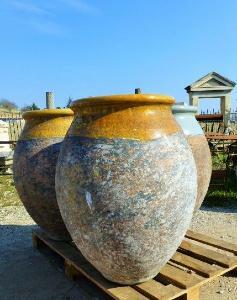 This olive jar is a classical of French terracotta craft from the beginning of 15TH century. Tiles hand shaped according to the provencal tradition. Big double swing chair decorated with floral and arabesques motives. , is always after fantastic pieces of arts everywhere around France. His clients are based in France and abroad. 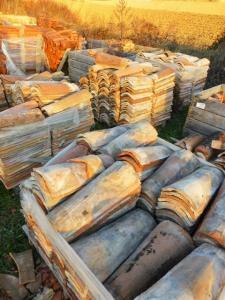 , any kind of unusual item,or ancient building material, we will satisfy your needs with genuine furniture. Our clients are satisfied with our ability to fulfill their needs. Our aim is to find your furniture. Please feel free to have a look at our website. It might fuel your dreams and give you ideas! Happy Browsing on THE FRENCH BROCANTE. 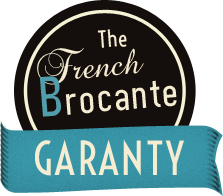 THE FRENCH BROCANTE guarantees its clients that all items proposed on this website have been bought in France on second-hand market or from individual’s houses. 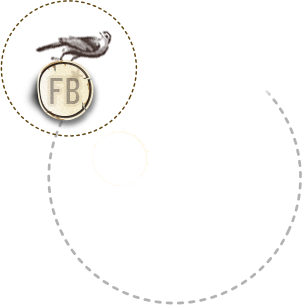 All items are restored or just cleaned, ensuring they keep their ancient spirit. will do everything it can to find it and respond to your need. With the help of our network of partners and friends, we will provide you with the right item in the shortest possible time to satisfy your needs. sales, which are quite famous in France, but also from professionals. 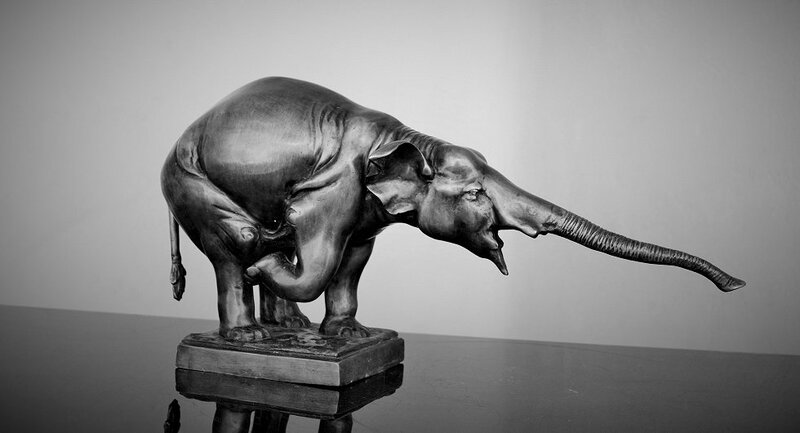 Our network enables us to find the right piece of furniture matching your needs. We see us as enabler agents, providing unique pieces of furniture to enlighten a house or any kind of living area. We choose our items carefully and are always keen to them being revived in a new environment, keeping by the same account their history.